Filmic Art, a production company in the heart of Stockholm recently created Hubbard Commercial. 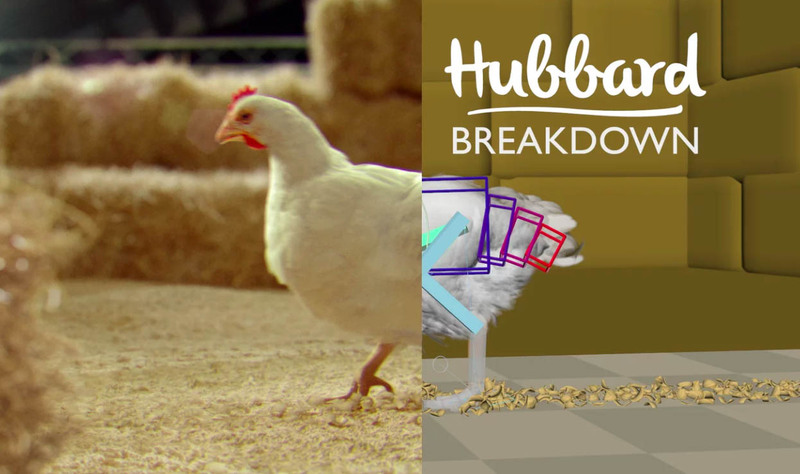 Creative team at Filmic Art created all the dancing chickens in 3D. The dancing chickens was animated from scratch using clips from professional dancers as inspiration.